Japan is known for its uniqueness all over the world. 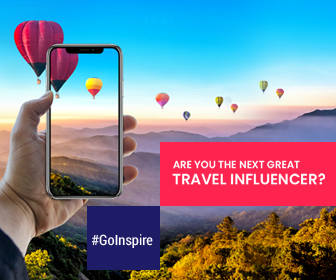 It certainly is an awe inspiring country with dazzling landscapes and its strong hold on its cultural identity. A land of binaries; Japan knows how to balance the traditional with the modern even in food. Japanese cuisine is famous for its nutritious value and impeccable presentation. If you ever find yourself in the country of the rising Sun, do not forget to indulge yourself in these unique delicacies of Japan. Tempura is one of the specialties of Japan. It is a fried snack prepared by dipping seafood and vegetables in flour and egg batter. It is served with a seasoning of Tetsuyu sauce prepared by mixing soy sauce, ginger, sugar, radish, sweet sake, consommé, and spices. Though it is fried in oil, the Japanese take proper care to not make it too oily. 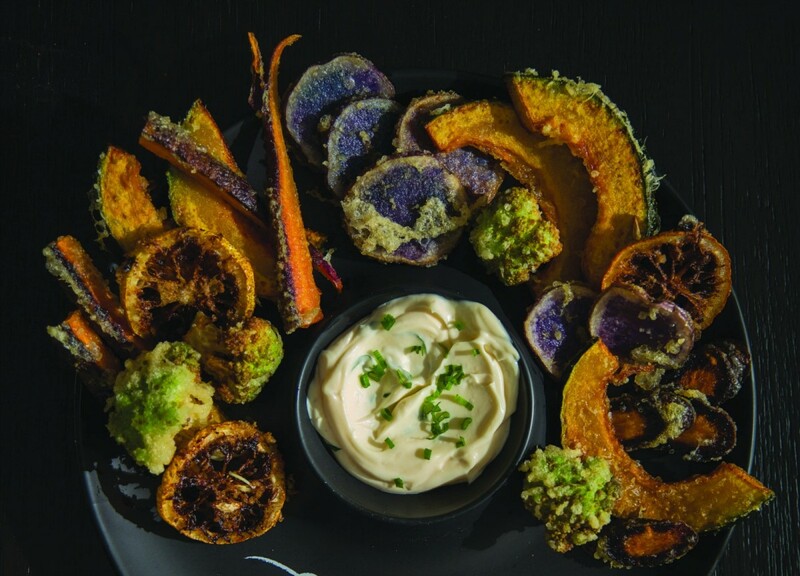 Each tempura piece is small enough to be able to be had in a bite. Tempura did not originate in Japan. Portuguese Jesuit missionaries who came to Nagasaki during 16th Century introduced this dish in Japan. It is said that the term “tempura” is derived from the Portuguese “tempêro”, meaning seasoning. January 7th is observed as National Tempura Day. 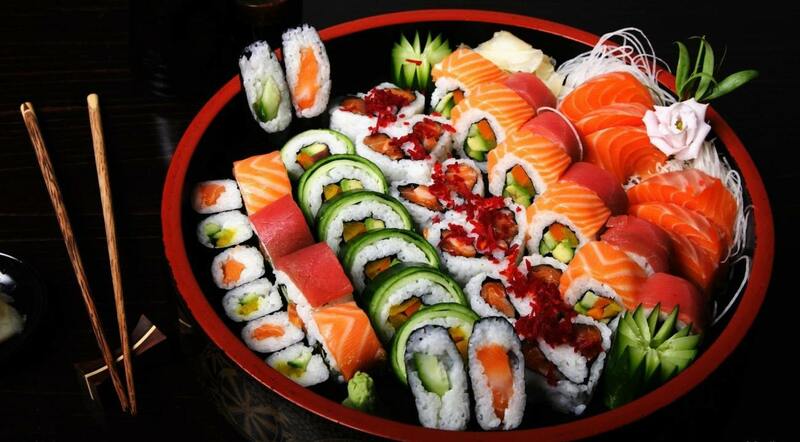 Japan is famous for Sushi across the globe. Sushi is an ancient dish of Japan dating back to the 4th Century BC. It came into existence as a means to preserve fish. 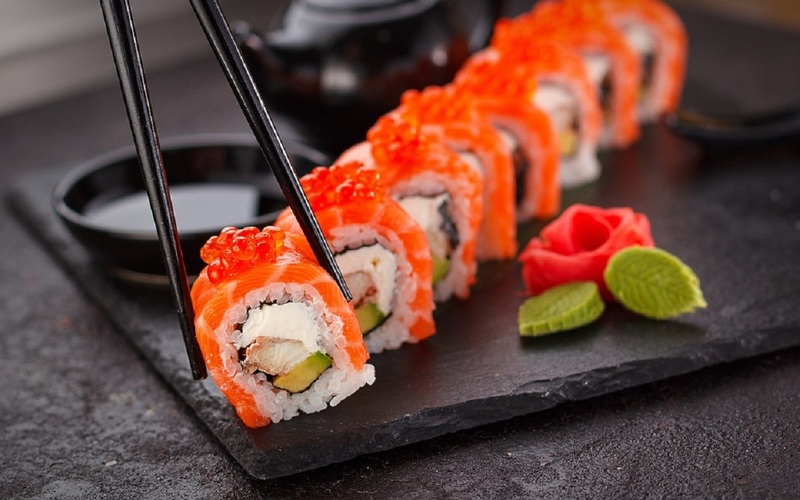 Sushi is cooked by packing together raw fish and seafood with rice and vegetables. It is seasoned with rice vinegar mix (prepared with salt and sugar) assorted with a wide range of fishes, vegetables, seaweeds, etc. The traditional way to savour this Japanese dish is to grab the sushi pieces with chopsticks and then dip them in soy sauce and/or wasabi. You will taste a mix of exquisite flavours of Japan. There are many varieties of Sushi such as Nigri sushi, Maki sushi, Oshi sushi, Temaki sushi and so on. For travellers on budget – Sushi shops in Tsukiji Fish Market in Tokyo sell the freshest Sushi in the world. If you would like to enjoy this delicacy in a restaurant, Tokyo is home to the best Sushi restaurants. Cooking Sushi properly is an art not many can master. It takes 3 years only to learn to cook Sushi and 8 years to cook it extremely well. Japanese have a skill of making everything look like a work of art. Just like other thinks in Japan, their sweets are also beautiful, cute and colourful. They have an array of cute and delightful petite cakes that come in all the shapes that you can imagine from birds, fish, leaves, tress and many more. These cakes are usually served with green tea. 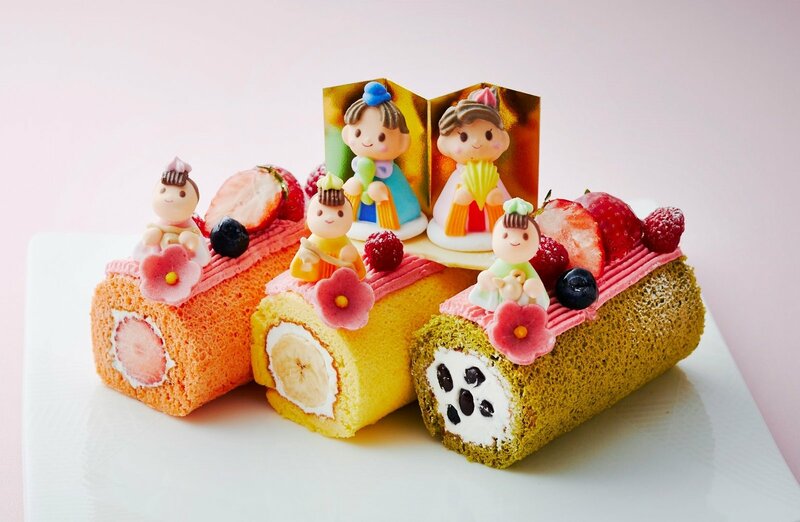 Another type of peculiar cake that you will find in Japan is sarubobo. These cakes are in the shape of sarubobos. Sarubobos are considered to be an amulet in Japan. These are red dolls that look like humans except that they have no facial features and are traditionally made by grandmothers to bring good luck to their granddaughters. Japan is also famous for its fish cakes. Fish cakes with dark soft chocolate inside them are quite popular. Most of these cakes can be brought back as souvenirs for your friends and family. Ramen is one of the most popular and low-priced food in Japan. Its popularity can be gauged by the fact that ramen can be found in every street of Japan. Ramen is a noodle soup; soup being the most important ingredient. The soup is prepared by using a variety of ingredients in like chicken broth, pork, beef etc. Ramen also contains hard-boiled egg and vegetables. The taste of Ramen varies across regions in Japan as it is made with different ingredients in different regions. The restaurant that serve Ramen are called ramen-ya. There are wide varieties of Ramen available in Japanese restaurants. 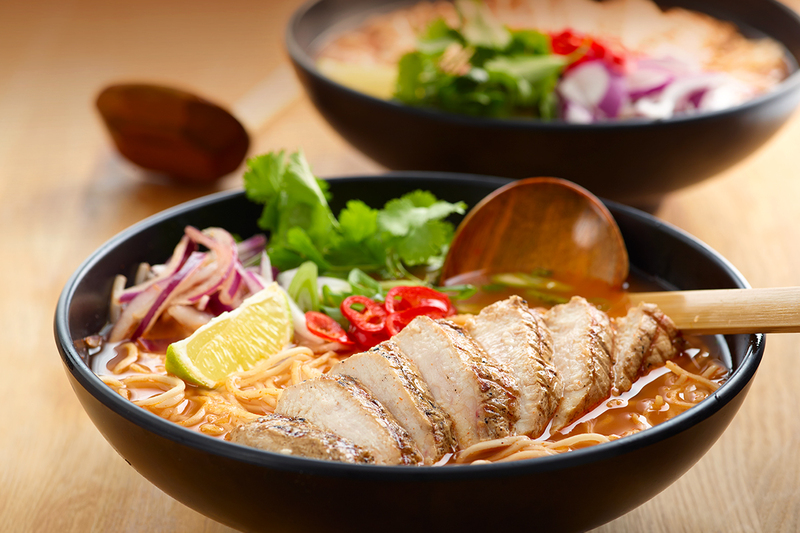 However, if the menu does not mention a particular type of Ramen soup, the restaurant will serve Shoyu Ramen. Ramen tastes best when eaten with chopsticks. It should be eaten as soon as it is served lest it might get soggy and won’t taste as good. Slurping is not considered impolite in Japan. In fact, it is sign that you are enjoying your noodles. Ramen restaurants in Japan can be found by slurping sounds. You can find different varieties of Ramen even in vending machines in Japan. It also prevents your mouth from burning by cooling down hot noodles. If you are a picture savvy who loves ice creams, this one’s for you. Tomihisa Ohta(Professor Emeritus) and his team in Kanazawa University have successfully created an ice cream that doesn’t melt even in the hot sun or even if you put it on fire. Strawberry polyphenol is used to keep the ice cream and water from melting. It is because of this extraordinary quality of not melting that it is relatively easier to shape the ice cream in any desired shape. 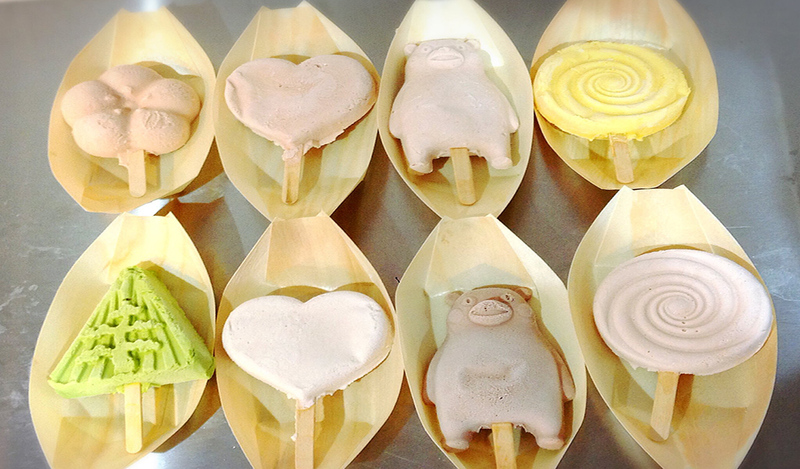 This ice cream comes in all kinds of shapes and sizes and typically carries an aura of Japanese culture with it. Do not forget to take your cameras with you while going for Kanazawa ice cream. You might not get a chance of clicking a picture anywhere else of an ice cream that is so beautiful you might not want to take your eyes off it, so tasty that you cannot have enough of it, and unmelting that you can take as many pictures of it as you want, before you cannot control yourself from relishing in its remarkable taste. You can get them easily in Kanazawa Ice shops and pop-ups in major cities of Japan. I am interested in their ice cream but what is the flavor of it?